Author: Kelly, J. Gayle Set In . . . 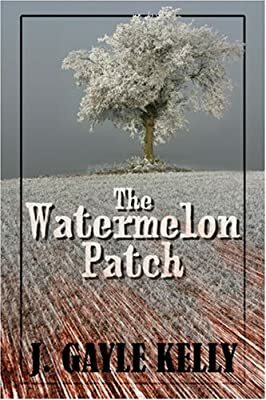 Description: A high school boy is found dead in a watermelon field. Is it murder or suicide? What is the mystery surrounding his death? What are the valley secrets that turn this quiet, church-going community in rural Nevada upside down? The story is an intimate flashback to the 1950s, a coming-of-age saga. A time when kids hung out together and shared a chocolate Coke, not a sniff of cocaine or meth, listened to the music of Johnny Cash and Hank Williams, and were awed by the “aboveground” testing of the atomic bomb. But was this era in our history as simply lived as most these days believe? Will the people in Pinon Valley find the answers and peace to their doubts and heartache? Will the shadows hovering over them all dissipate, making way for the sunshine of their lives as they once knew it?